SOCAN was kind enough to honor me with this “Domestic Television Music Award-Non-Fiction Programming” for the music I composed for Si Entertainment’s Leave it to Bryan, which just completed it’s 8th season! 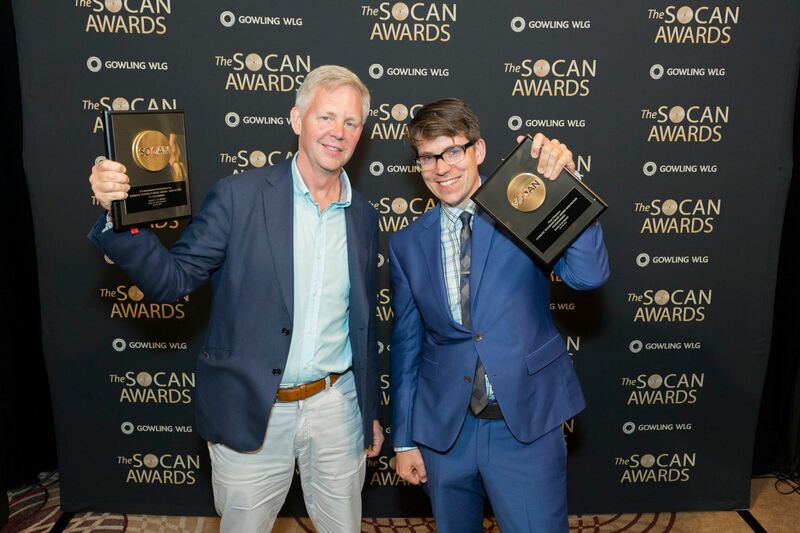 SOCAN were kind enough to have a little get together for all the Canadian Screen Awards music nominees. 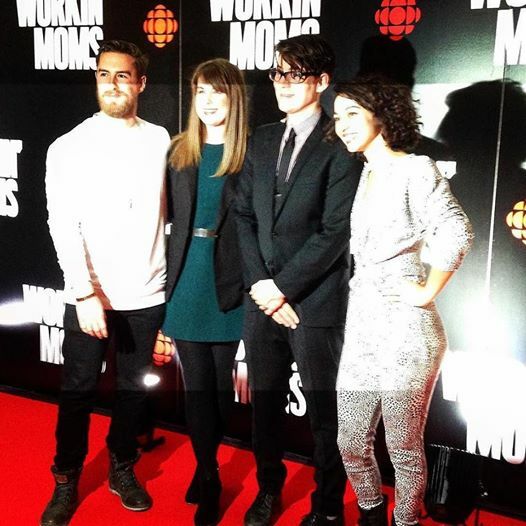 Music supervisors Kyle Merkley, Andrea Higgins with Workin’ Moms music composers Peter Chapman and Maylee Todd. 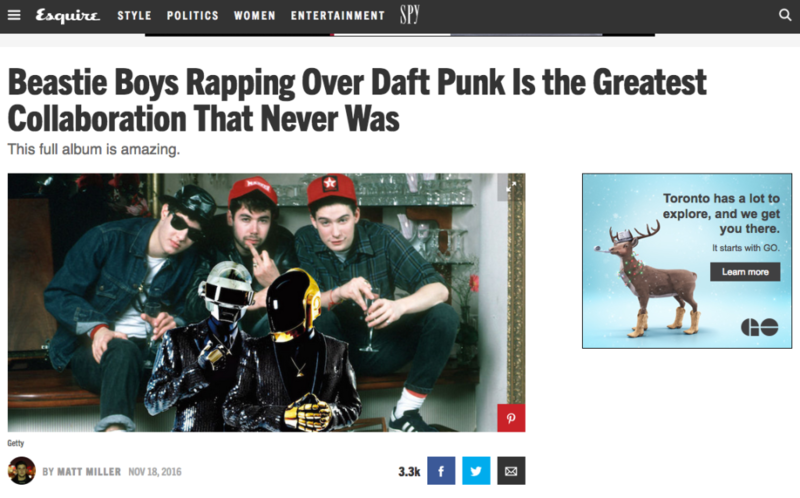 “Daft Science” The Beastie Boys/Daft Punk remix album I quietly released for free 2 years ago, suddenly went viral this week with the help of a Reddit post. 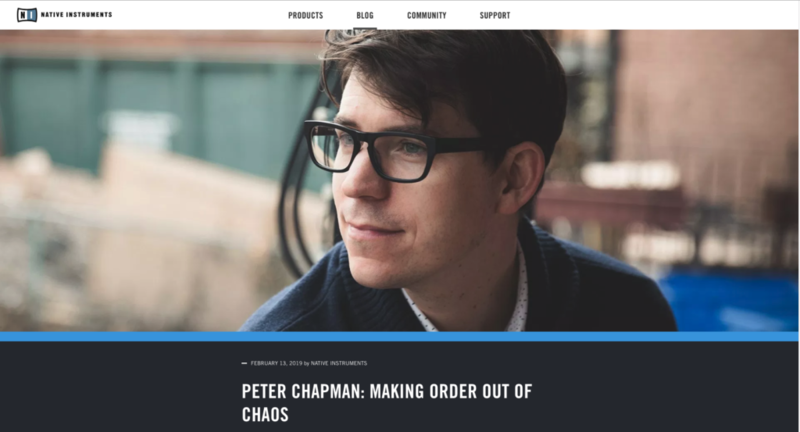 It was covered in Esquire, Maxim, People, Dancing Astronaut and factmag to name a few. Wordburglar made a video for this sweet track I produced for him about our hometown of Halifax titled “Channel Halifax” off his album “Rapplicable Skills“. This was a blast. 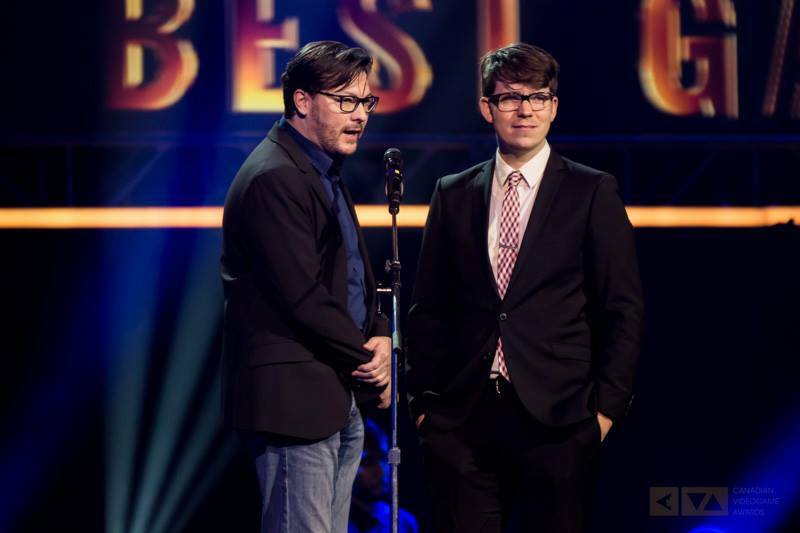 My score was for The Castle Game was nominated for Best Original Music. The super talented Maylee Todd and I did a 100% live studio session using just vocals and an old Optigan live off the floor. Check it!